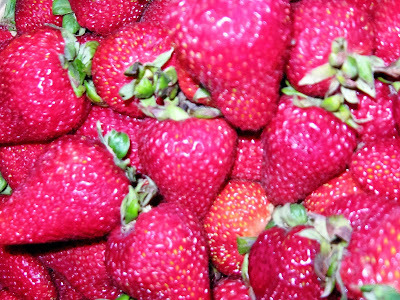 I am loving strawberries right now. Especially strawberries that adorn my low-carb cream cheese pancakes. Heat griddle and prep with coconut oil or butter. In blender mix first 5 ingredients until well blended. Pour batter on griddle and cook approximately 2 min per side until done. Combine strawberries and sugar-substitute and let sit overnight in the fridge. Serve on top of pancakes with Cool Whip if desired.